As the darker evenings and the colder weather starts to take hold, it’s time to look for ways to enjoy being warm and cosy, maybe in front of a roaring real fire. We are of course talking about the Scandinavian ritual of Hygge (pronounced ‘hoo-gah’). There’s no equivalent English word to describe Hygge but think of it as a sort of inner warmth and contentment that comes from taking pleasure in ordinary, everyday things. Taking a long walk on a lovely day. Snuggling up on the sofa with a blanket and a favourite movie. Enjoying a night out with friends. Doing things that make you smile. 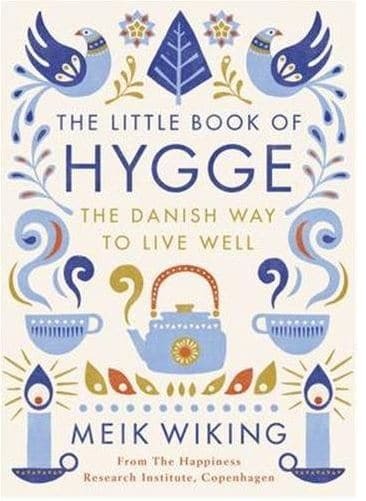 The story goes that the Danes invented Hygge to help them survive the cold, long, dark Scandinavian winters. We think The Tranquil Otter is the perfect place to experience Hygge. Our lodges have their own log burning stoves, smart TVs that are already tuned into Netflix and a boat so you can get out on the lake and experience the wildlife. The Lough is surrounded by woodlands, an easy way to reconnect with the mother nature’s daily rhythm, waking to the sound of birds and enjoying the dark skies at night. Walk through the woods, watch the birds from a hide or simply relax in your own hot tub. And because buy ambien uk online we’re close to the Lake District and the Solway Coast, you can enjoy bracing seaside walks at Allonby romantic picnics at Ullswater, waterfalls at wandering through glades at Aira Force, and peaceful bike rides among some the country’s most beautiful scenery. Make a reading list of books you’ve been planning to read for ages but haven’t got round to yet. Take an afternoon to cook something delicious for yourself, or for your friends/family – choose locally sourced meats from local butchers such as Mulhollands. Start a new tradition with friends. Arrange a movie night or a board-game evening. Connect with nature. We become so engulfed in devices and technology that we forget about the world beyond the screen. Take a walk, wander through woods and enjoy the sound of the woodlands. Take a picnic on your next visit to a local beauty spot. Create a new ritual. Make the perfect cup of coffee each morning, or take the time to eat a proper lunch each day. Make it something you can linger over. We’ve arranged a few cosy things for guests booking a January break. Quality hot chocolate sachets in your lodge from John Watt & Son with instructions on how to make the perfect hot chocolate. 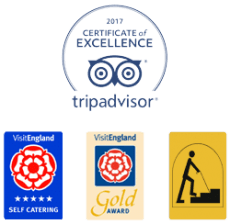 Check our January availability here and quote “Hygge” when booking online.